Mrs. Beverly Jo Davis, age 68, of Douglas, Georgia went to be with her Lord and Savior on Sunday March 31, 2019 at her residence surrounded by her family. Beverly was born on August 8, 1950 in Coffee County, Georgia the daughter of the late Paul and Louise Lott Smith, Sr.
Beverly was a lifelong resident of Coffee County. As a loving wife and mother, she spent the early years of her life tending to her children and their family home. After battling cervical cancer at the age of 29, she decided to further her education. She graduated from South Georgia College, in Douglas, GA with a nursing degree in 1985. In 1987, she graduated from Valdosta State College with a Bachelor of Science in Education. She later earned her Master’s Degree in Education from Brenau University in Gainesville, GA in 2003. 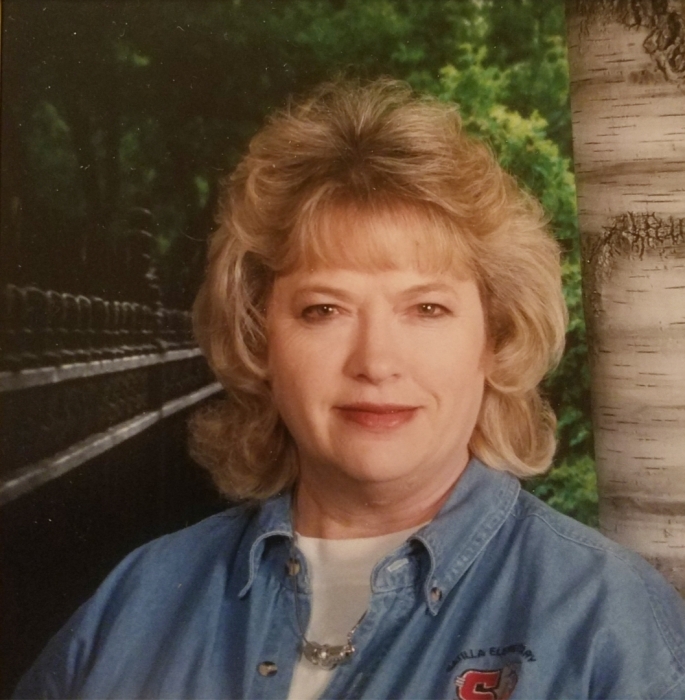 She retired in 2010, from the Coffee County Board of Education after 22 years of a dedicated teaching career. She continued to serve and minister to the community alongside her husband Reverend Jimmy Carl Davis at Pine Grove Baptist Church in Douglas. Just a few years later they built and established Anchor Fellowship Church on Hwy 32 E. She loved her husband, children, and her grandbabies, they were her world. After retirement, if she wasn’t serving her community or her family, you could usually find her in her rose garden. Survivors include her husband, Rev. Jimmy Carl Davis of Douglas, GA; two daughters, Becky Davis Hutto (Darrell) of Denton, GA and Rhonda Kay Davis (Peavy) of Douglas, GA; son, Stacey Davis (Kelly) of Douglas, GA; eight grandchildren, Bethany Anderson (Rev. Hugh) of West Green, GA, SSG Noah Cody Carter USAF of Shaw AFB, S.C., Rev. Joshua Peavy (Vanessa) of Savannah, GA, Rev. Thadd Peavy (Cara) of Monroe, GA, Hannah Davis Vickers (Cajah) of Ambrose, GA, Kaylee Davis of Rochelle, GA, Jordan Davis of Rochelle, GA and Isabella Davis of Rochelle, GA; nine great grandchildren; brother, Paul Smith Jr. (Francis) of Douglas, GA; sister Connie Newman (Jerome) of Enigma, GA; several nieces and nephews. Funeral services will be held on Wednesday April 3, 2019 at 3:00 p.m. at Saving Grace Ministries with Rev. Cliff Kirkland, Rev. Britt Peavy and Rev. George Carroll Paulk officiating. Interment will follow at Hebron Cemetery, Ambrose, GA. The family will receive friends Tuesday evening from 6pm until 9pm at Saving Grace Ministries.